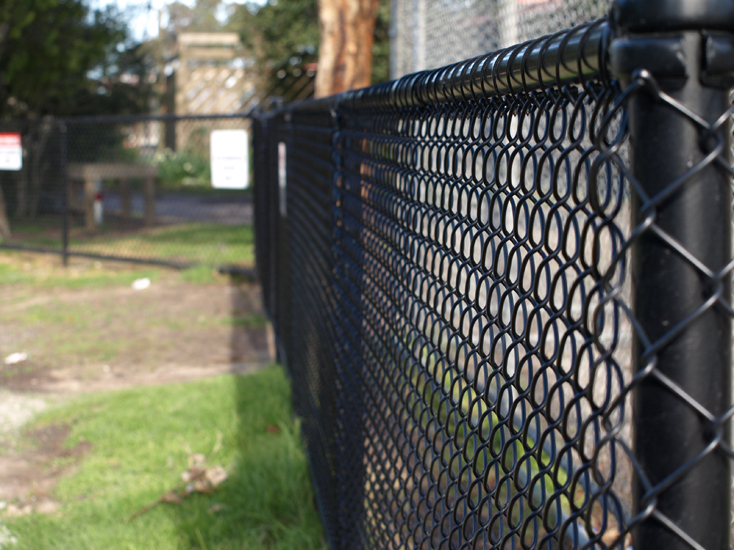 All of our Security Fencing products are made, supplied and installed to comply with all the relevant Australian Standards. 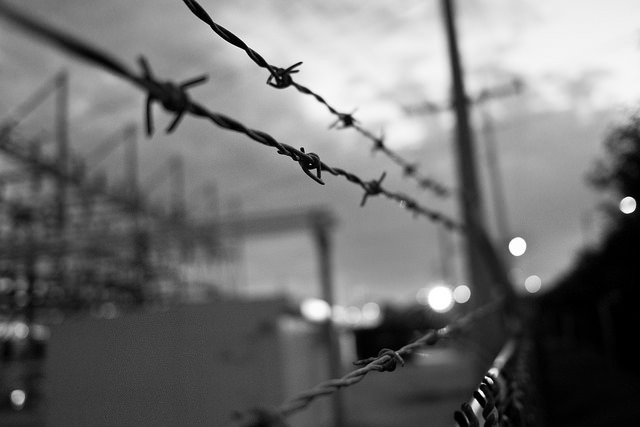 We offer solutions for Residential & Business security fences. This gives you peace of mind when protecting your stock, premises and all of your staff. 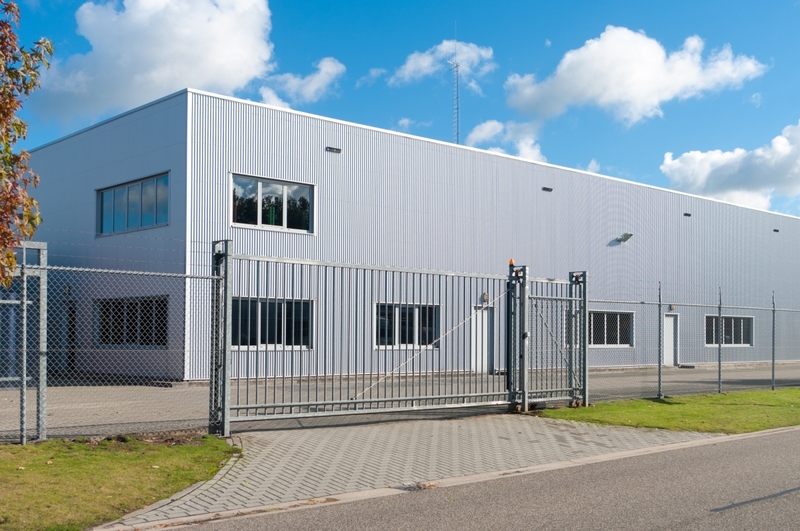 Protecting staff and stock is of paramount importance to businesses in order to keep costs low, decrease insurance premiums and assets safe. By controlling access to the your business or work environment you will minimise risk. 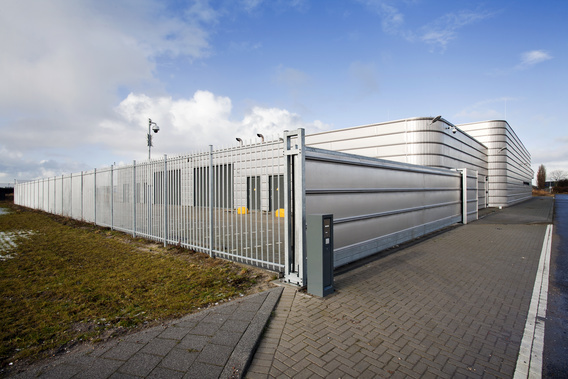 We have a wide range of commercial security fence options available, see the gallery below for some examples. We install home security fencing & gates for your peace of mind. As well as physically protecting your property, having security gates and fences will keep your children and pets safe within. Pin-pad security gates in particular are a good way to make sure young children don’t open the gate and walk onto the road when you are occupied or busy. 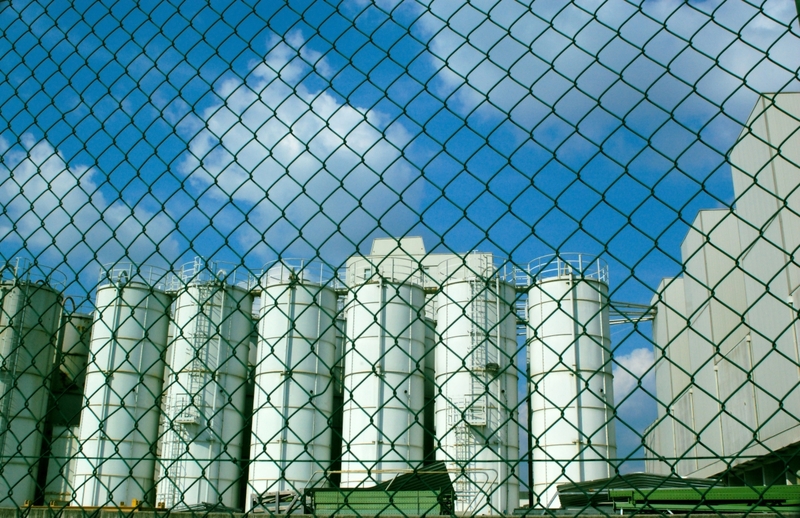 Security fence toppings and capping are also recommended to enhance the security of your residence. 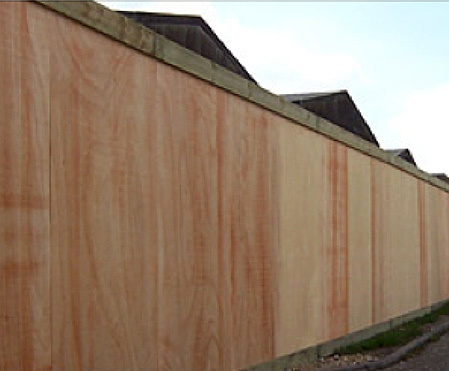 They are available in different styles and shapes according to the style of your fences. 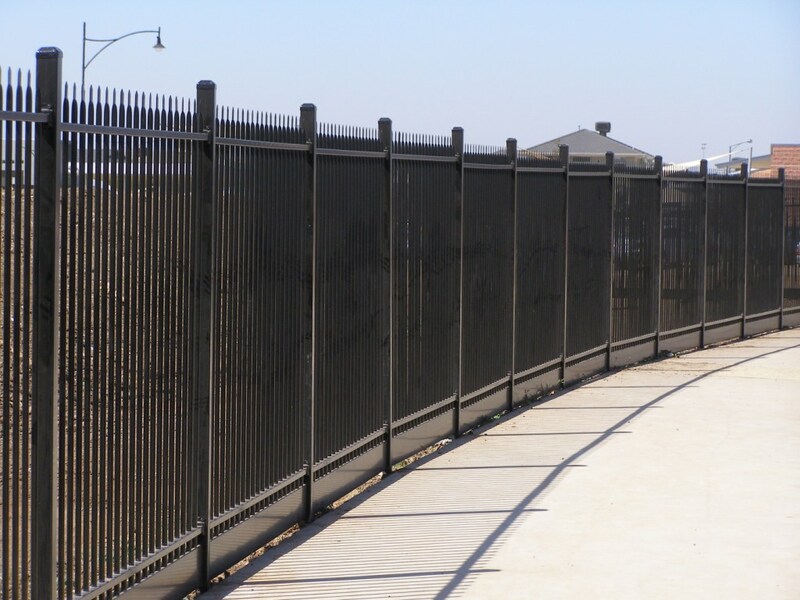 Multifencing is an Australian owned and operated business, we provide a professional, personalised service with locally produced products that will meet all your commercial or home security fencing requirements.